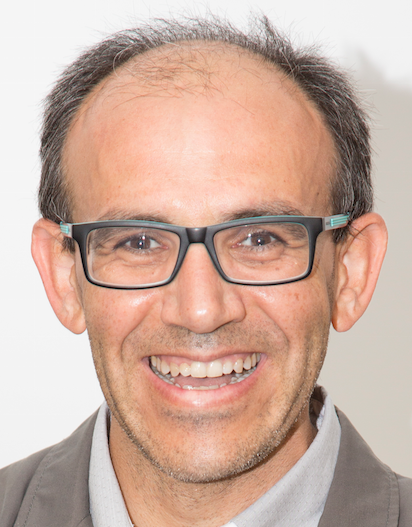 We are pleased to announce that Professor Dr. Juan-Carlos Cano has been appointed as Section Editor-in-Chief of “Networks” in Electronics (ISSN 2079-9292). His appointment starts from February 2019. Juan-Carlos Cano received his M.Sc. and a Ph.D. in computer science from the Technical University of Valencia (UPV) in 1994 and 2002, respectively. From 1995 to 1997, he worked as a programming analyst at IBM’s manufacturing division in Valencia. He has been a full professor in computer engineering since 2011 and the Head of the Department of Computer Engineering at the Universitat Politècnica de València in Spain since 2012. Professor Cano's current research interests include: wireless networks intelligent transport systems (ITS) computer networks design modeling and implementation power-aware routing protocols quality of service for mobile ad hoc networks pervasive computing and protocols for unmanned aerial vehicles. He is the author of over 100 scientific journal publications and 200 conference proceedings. A complete list of publications and research activities can be found here. You can contact Professor Cano at [email protected]. He has served as Co-Chair of the for IEEE ITS Society Technical Committee on Mobile Communication Networks (from January 2011 to December 2018), and currently is a member of the IFIP working Group 6.8, Mobile and Wireless Communications (since October 2015). Professor Cano organized many Special Issues dealing with computer networks in reputable journals such as Mobile Information Systems, IEEE Transaction in Intelligent Transport Systems, Wireless Personal Communication, and Wireless Communications and Mobile Computing among others. He has chaired many international conferences including serving as General Chair at the Wireless Days 2013 Conference, and at the 28th International Conference on Computer Communications and Networks (ICCCN 2019). We would like to warmly welcome Professor Dr. Juan-Carlos Cano as Section Editor-in-Chief and look forward to developing the Section “Networks” under his leadership.